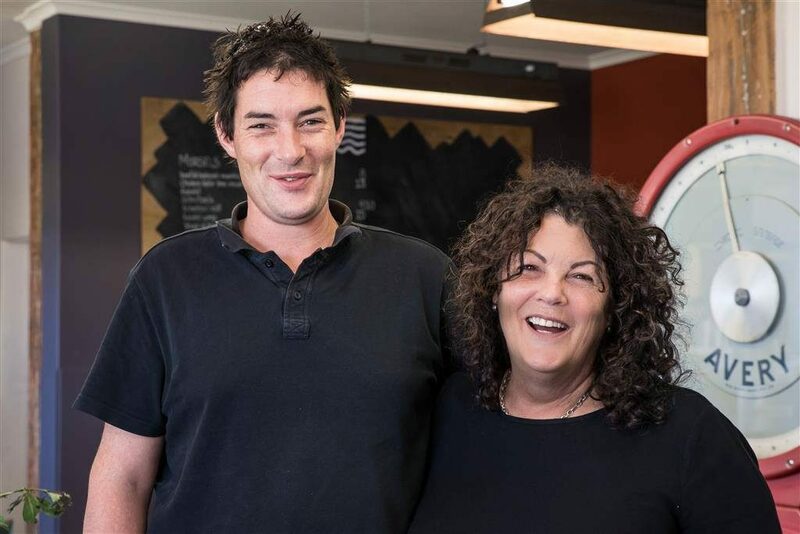 Our mission is to create a trusted value-added business, reflecting good old-fashioned food, sourcing and selling local produce from the Limestone Coast of South Australia, and using recipes inspired by our mothers and grandmothers. As a result of my harping statement to my family and friends “I just want to make jam” and with the encouragement and initial support of my friend Jo, I embarked on a journey of food production, to combine my passion for cooking genuine food and sharing it with others. I believe that globally, consumers are more interested in the traceability of their food, like no other time in history, and recognise the Limestone Coast region as a rich, clean growing food bowl. Time was spent finding the ‘right’ location for the business, settling on the historic Woollen Mills (Worsted Mills 1925) in Mount Gambier. We believe in using local and Australian produce (with the exception of some imported spices) and, where possible accessing regional produce, using little or no preservatives and making food, just like our mothers and grandmothers made, maintaining the integrity of the product. 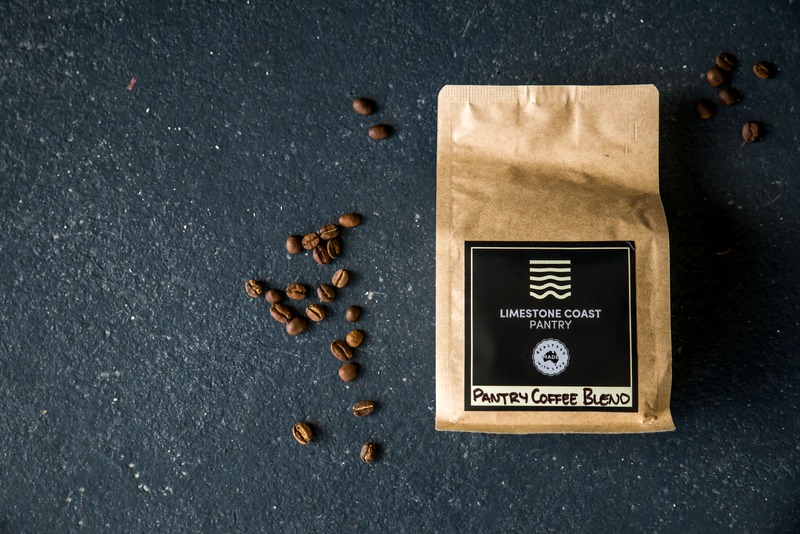 The Limestone Coast Pantry has been a family affair with me working alongside my son Lachie who has been on the journey from inception, and could not have been established without the significant contribution and dedication from family and friends. Together we believe in a regional community ethos and good clean food. As a child, my passion for cooking was influenced by my mother, grandmother, uncle and later by my mother in law and friends who appreciate ‘real’ food and are great cooks – I just love catching up with them and sharing food talk! 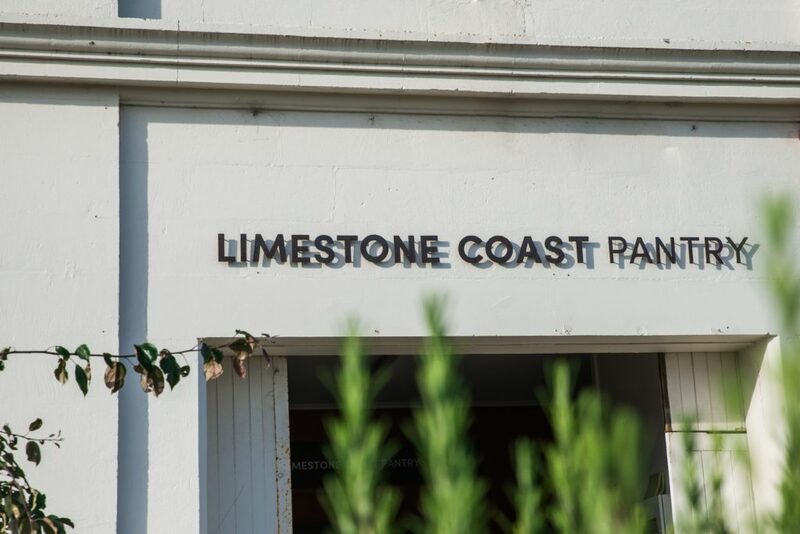 Using the name Limestone relates both to the location and the soil of the Limestone Coast Region. It provides a sense of place for the Pantry. 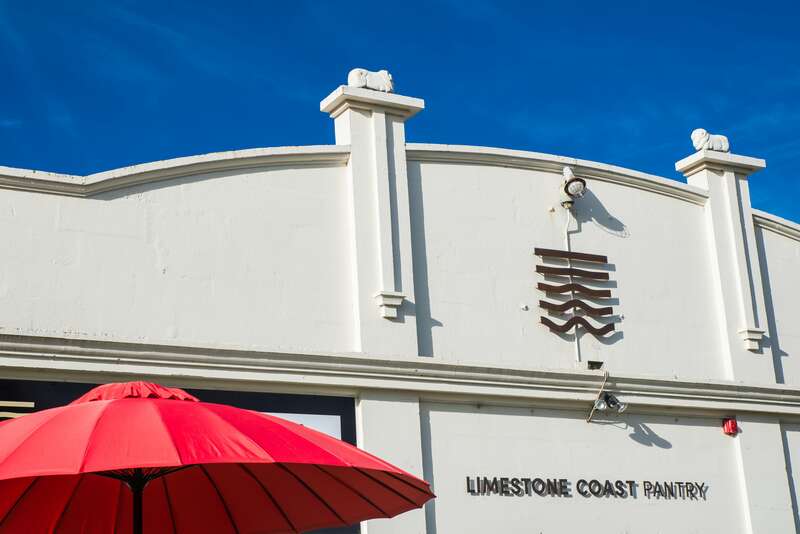 The limestone is in the soil, it filters the water creating a rich and productive environment for the South East of Southern Australia food bowl. The brand mark uses the layers of Limestone and alludes to a gradual transfer into the water aquifer.